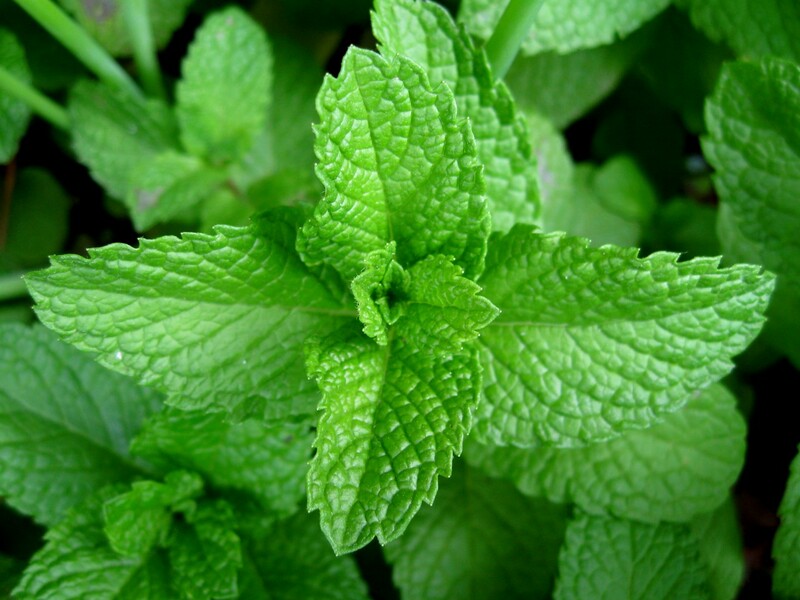 Mint: Cheers to Healthy Living! 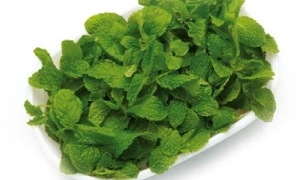 With its distinct aroma, pleasing flavor, cool sensation and medicinal qualities, mint is among the most versatile plants in the herbal kingdom. A cupful of mint tea in the morning gives you a refreshing start to the day. It helps in digestion if taken after heavy meals.. This one’s becomes more refreshing the higher the temperature. The key here is to be very generous with the mint leaves. No matter how many you use, you will not create an overpowering mint flavor because you’re pouring minted water over ice and diluting it. So, be generous. Use lots of mint. Meanwhile, tear the mint leaves into halves and put into a teapot (or other pot that can be covered). Pour boiling water over the leaves and cover for 8-10 minutes. Fill 2 drinking glasses 3/4 full of ice. Pour the hot, minted water over the ice. Garnish with lemon and fresh mint leaves and serve.